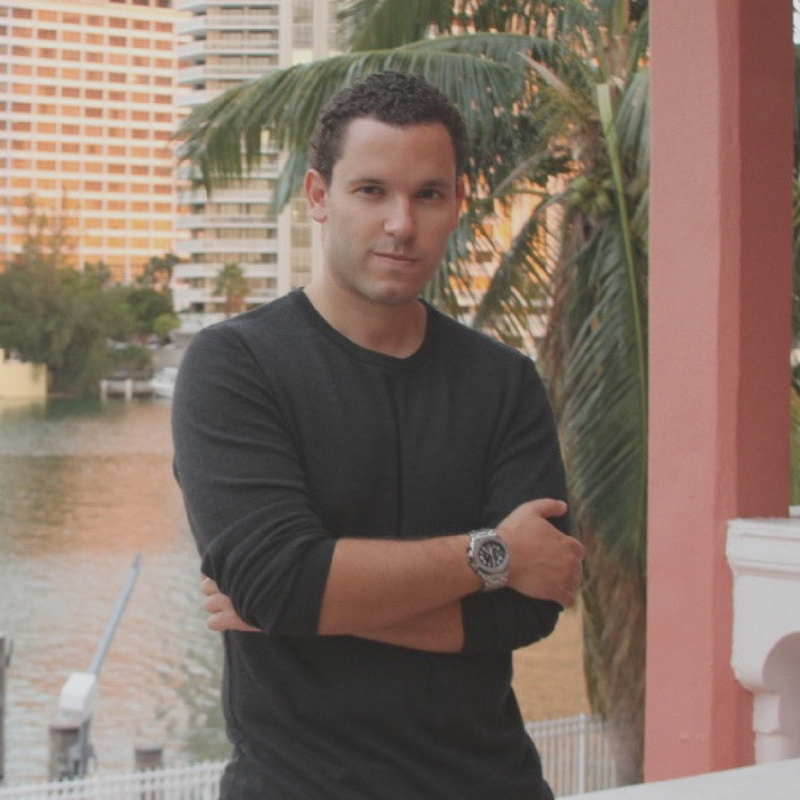 In this episode, I chat with penny stock trader and millionaire, Timothy Sykes. Sykes has amassed quite a bit of wealth by the age of 35. He has done all this through trading penny stocks and teaching students how to do the same. If you look for Sykes on social media, you’ll probably find photos of him holding stacks of cash, standing next to his Lamborghini, or flying in a private jet. So why am I chatting with him on a social good podcast? He does, indeed, enjoy his lavish lifestyle. But there’s more to Timothy than meets the eye. He has a huge heart and a big desire to build school all over the world through the organization, Pencils of Promise. He has already donated millions of dollars to Pencils of Promise and other causes, and he is just getting started. He plans on continuing to give back in very tangible ways. In our chat, we talk about his upbringing, his business acumen, his accomplishments, and how he is using his wealth to impact the world in very tangible ways. To learn more about Timothy, go follow him on Instagram, Twitter, and Facebook. To learn more about the work he and Pencils of Promise are doing, click here.